What's the best tool or method for removing the stainless trim that runs along the side of the car just below the window line that also extends down the length of the fenders? I know the front fender piece is pot metal and is retained by speed nuts but I'm worried about bending up the rest of it. Anyone? I'm going to try and o remove these pieces today from my Hurst. Haven't gotten that far yet with mine. I do have my passenger door panel off, if I make it home for lunch I'll take a look in there to see what the backside looks like. 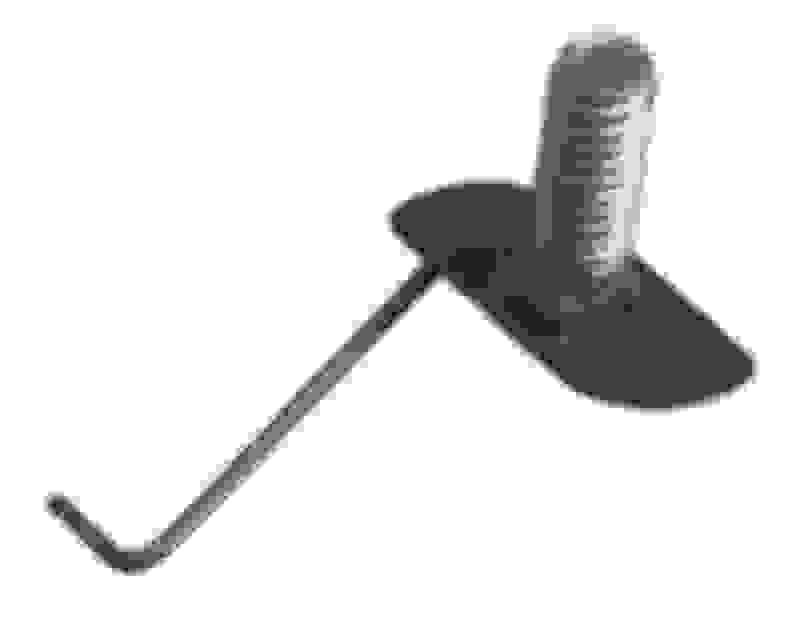 Thin tool such as paint scraper, butter knife, bondo spreader. I believe the trim resides mainly on plastic nubs so get top or bottom to come out first. Rather than both nubs at once. pry gently and spread the load out over as much area as possible. Once you get an end free, keep it pulled gently away to assist. Look for a tiny screw at front and rear of doors' trims. Thank you Chris!! I will look for that screw before anything else! the front fenders have about 8 speed nuts each side. some of them aren't exactly easy to get to with a/c and the inner fenders in place. the clips have a tendency to break so the speed nut just spins and falls out of the trim. the pieces under the qtr window, I can't recall off the top of my head. you may need to take the door panel off to access a screw on one (or both) ends. Thanks again. Do you or anyone have a picture of what those clips look like that attach the front fender trims? I started to remove one and discovered I used a very moronic way of attaching them back in 1999. I'm going to have to remove the wells to get to them. Ah yes, front fender will be tough, best done with liner out. Or fender off. I do recall the rear 1/4 window ones having a pal nut on a stud retainer also, each end, like the front fender. Joe, if you need any, including new speed nuts, let me know. I'm not sure I have a complete set, but they are substantially cheaper than this. I test fit these new ones on my W-31 and they work fine. Good info Chris, thanks for posting. I didn't get a chance to go look at mine until today, but I don't have my rear interior panels out to check in there. ROUGH '66 442 post car, exterior trim parts, buckets & more.